Officer Down - please show your support! On Tuesday January 10, 2017 one of our own, Officer Trevor Stevenson suffered injuries from a motorcycle accident while responding to a previous fatal hit and run accident. Officer Stevenson has a long road to recovery ahead of him. Officer Stevenson is a 9 year veteran of the Pomona Police Department along with being a husband and father. 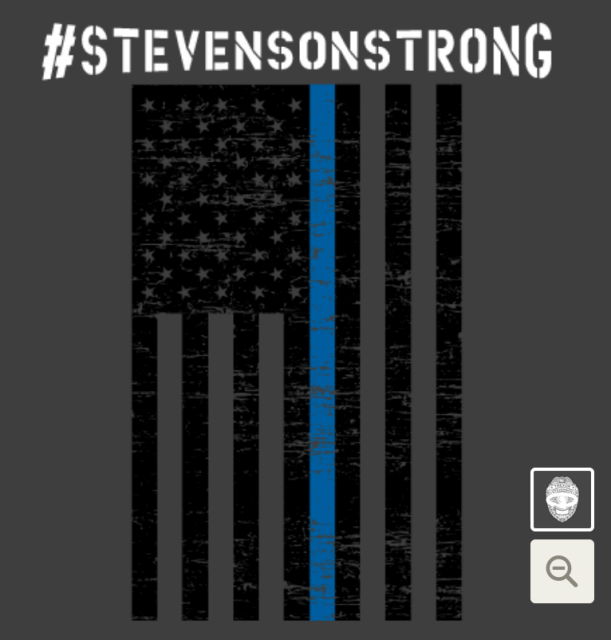 We currently have on our Pomona POA website (http://pomonapoa.org/) T-shirts for sale for Officer Stevenson that will financially aid in his long expected recovery. All proceeds will be donated to him. Thank you in advance, for your generosity!